This is a list of all documents analyzed for the review. These documents are all available in the public domain and are compiled here merely for ease of access; these are not official MACBIO products. 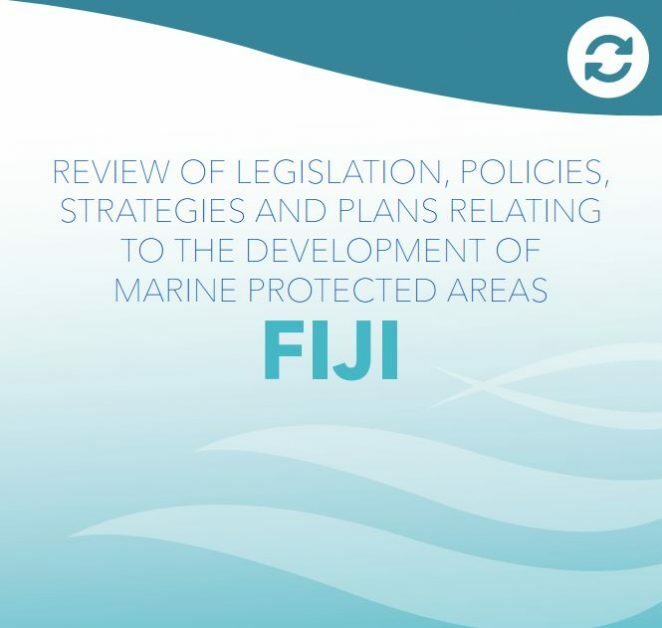 National Trust of Fiji (Amendment) Act No. 40 of 1998.